Oh snap! Are you damaging your hair with these common and simple habits? I know I’ve found myself guilty of a few of them. Some may be slightly sinful, while others may be down right dangerously damaging! Temporary color and cellophane’s are not made up of chemicals that penetrate into the hair shaft and interact with hair natural pigments. Therefore they sit on top of the hair strand and only coat the hair. They are usually washed away after 6-10 shampoos. They can give your hair a gloss and shine of its own! As convenient as it may be to dry yourself off after a shower and then use the same towel to dry your hair, rough towel drying can actually cause damage to your hair. The towel may actually lift up the cuticle of your hair and cause it to break-off. You would be better off purchasing a towel that is microfiber so that it’s less likely to snag your hair. As a bonus, they’re better at absorbing water, so you may be able to dry your hair quicker. This one may come as a surprise, but yes, washing your hair with hot water can actually do harm. The hot water rinses away natural oils that were created to protect your hair. This will not be an easy habit to kick, however tepid water is much gentler on your hair as well as your skin. You were probably told “Brush your hair at least a 100 times a day if you want it to grow!”. 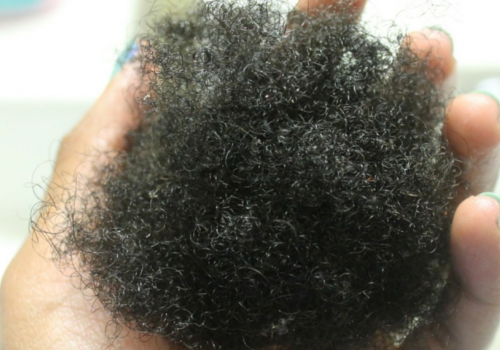 Well, I hate to break the news……That’s not the case for natural hair. 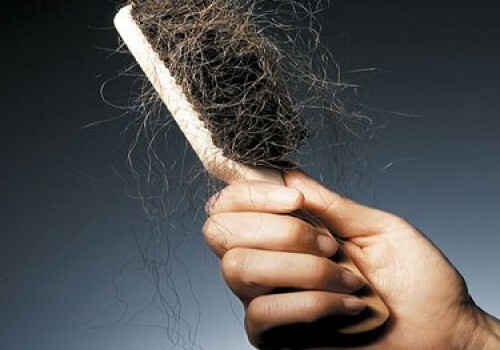 By over brushing your hair you can actually cause split ends and breakage. When there is consistent friction, the hair becomes weak and may outright SNAP. Remember the saying “Less is best!” well keep this in mind when it comes to brushing your hair. If you need to detangle your hair, use a wide-tooth comb, and avoid brushing your hair as much as possible! Also, if you continue to brush your hair opposed to combing, make sure you invest in a quality brush. Cheap brushes can cause more tangles and snags in your hair which may cause it to split and break-off. When your hair is wet it is in a more vulnerable state because the hydrogen bonds have been separated. 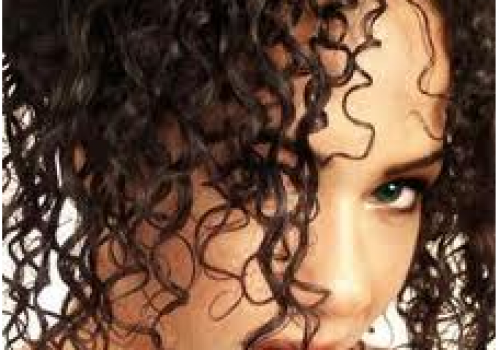 Curly hair can stretch up to 50% when it is wet and being brushed. The tugging and stretching of the strands may cause it to snap-off. Since your hair is significantly weaker when it’s wet, you are better off using a large-toothed comb for detangling your hair. You fingers would be an even better choice! Ponytails and braids may look cute, but wearing them too long or too tight may make your hair go on strike! These styles can result in traction alopecia if not done gently. Traction alopecia is a serious hair condition that causes gradual hair loss, and may not be reversible if caught too late. The hair is typically loss around the front or back of your hairline from the constant tension that was applied to the area. Therefore, keep it loose, or lose your hair! Also, you may not wear the same style daily, but the constant use of combs, elastics or other implements can still result in your hair breaking. Weaves and extensions are very similar to ponytails and braids, if you wear them too long or too tight, your hair might become brittle and break. 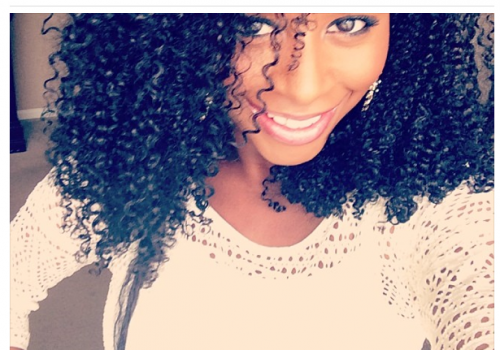 These styles are good on a temporary basis if you are doing protective styling. Nonetheless, make sure you give your hair a break in-between these types of styles. You may also want to consider having a professional take down your extension or weaves. Otherwise, you may accidentally cut and damage your hair if you attempt to do this on your own. Heat temporarily alters the hydrogen bonds that allow hair to adhere. The temporary changes over time can lead to permanent damage from over use. 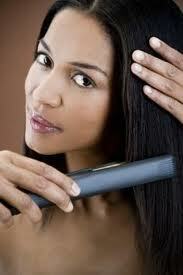 If possible allow your hair to air dry, or use the lowest heat available when using a blow-dryer. 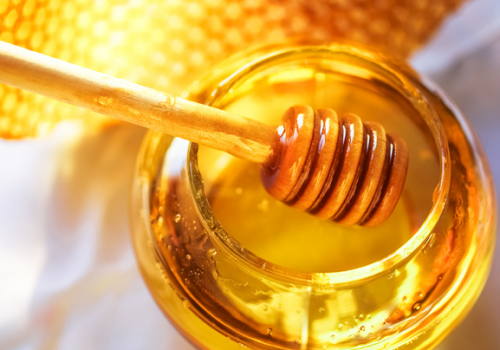 Prior to styling your natural hair with a heating tool, make certain you use a heat protectant such as grapeseed oil. 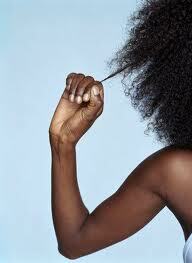 Anything that involves altering the inner structure of your hair will eventually cause some type of damage. Adding color to your hair involves a large amount of ammonia and peroxide, in turn this can lead to a significant amount of damage. 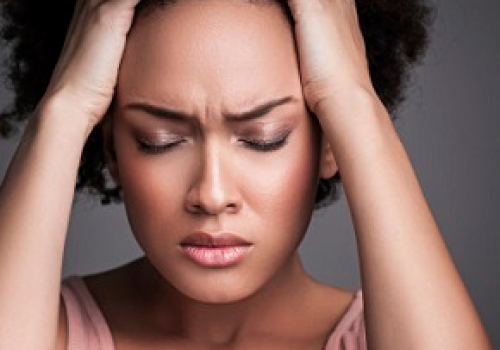 Altering your natural hair color can lead to brittleness, breakage, dullness and dryness. And, if left on too long…baldness! This is especially the case if you are transitioning from dark hair to light hair. This is because the chemical process involves two steps. The first step is for the chemical to strip your hair of it’s natural pigment, and the next step is for it to deposit the new color. After this much chemical meddling, your hair will be substantially weaker than it was originally. Bleaching your hair ALWAYS causes some type of damage! Typically bleaching is used when you have dark hair and you want to go 3 or 4 shades lighter. The hair cuticle is lifted-up to allow chemicals into the cortex to remove your natural pigment. Unfortunately, once the cuticle layer is opened with chemicals, it will never lay flat again. Bleaching also strips the hair of its natural oils. 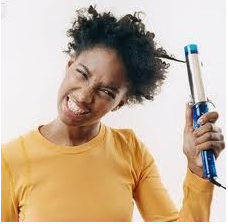 Therefore your hair may becomes more dry and fragile, which will make it severely susceptible to breakage. 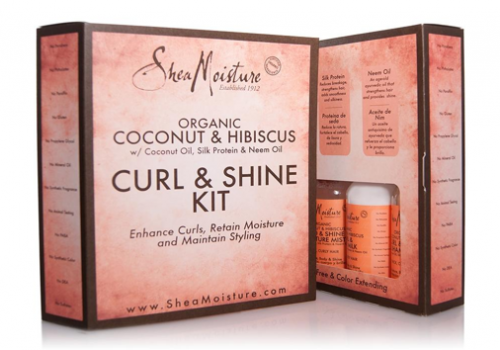 Curly hair already has a challenge retaining oil, so why make matters more difficult? Good Point! That is level 5. I thought about including relaxers, but since the article was written for existing naturals I figured I didn’t have to remind them. I appreciate your thought!! 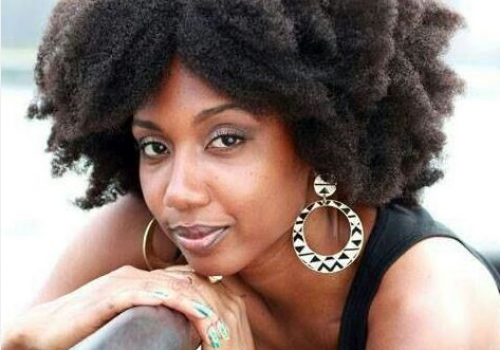 As usual excellent, helpful hair tips for us lovely ladies that choose to wear our locks natural. Thank you so much. I truly appreciate this website.